Here in ENIS family, we are dedicated to educate, inspire and nurture pupils who are eager to explore and learn from the wealth of resource materials on ground as we have the framework for the Early Years foundation for today’s generation. We set the standards for learning, development and care for children in a safe, secure and happy in a clean serene and beautifully decorated environment like ours. We collaborate with you to providing your child with educational resources and experiences that meet their needs and foster lifelong learning and growth. 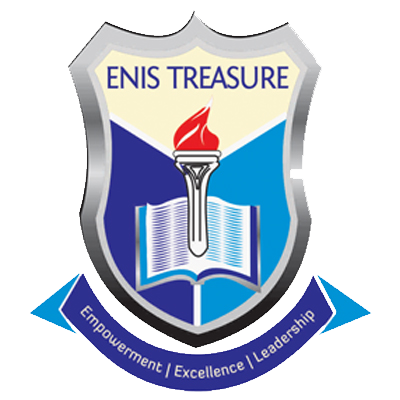 Furthermore, we inspire you to become the world’s best mum and dad in the community and make you a happy parent by the in-depth level of knowledge that your child acquires in the course of being in ENIS Treasure Schools that surpass their peers and makes them standout in any society they find themselves. We are dedicated to educate, inspire and nurture children in a safe secure and stimulating environment where the children’s interactions with one another together with quality educational offerings provide learning opportunities essential for later life. Keep your children safe, secure and happy while they are with us. Provide you and your children with a clean serene and beautifully decorated environment. Collaborate with you to providing your children with educational resources and experiences that meet their needs and foster lifelong learning and growth. 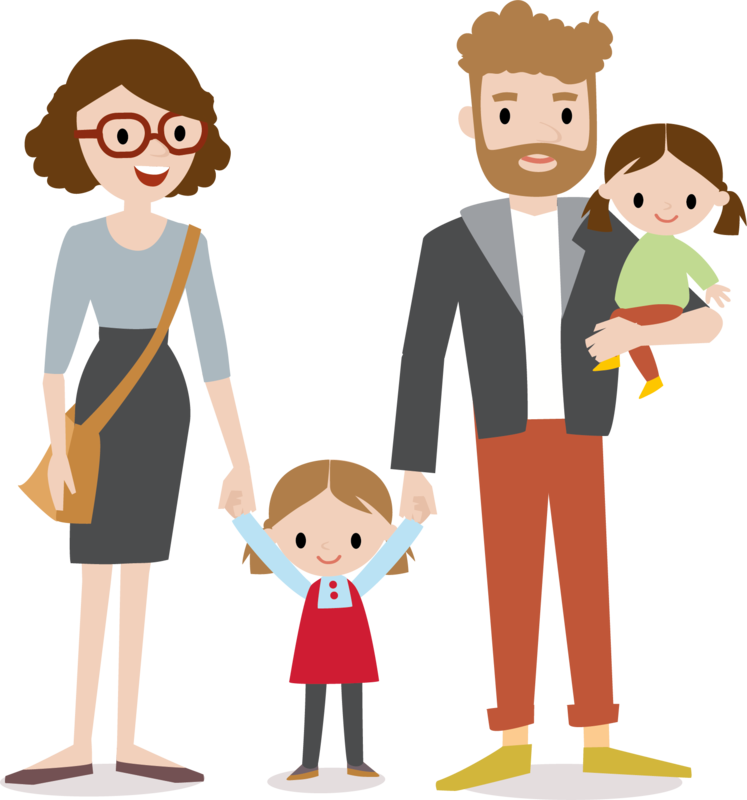 We inspire you to become the world’s best mum or dad in the community. We make you proud and happy parents.